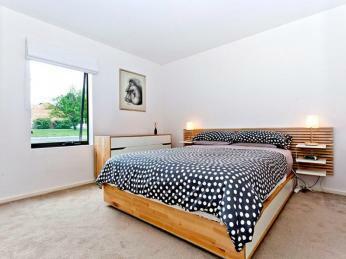 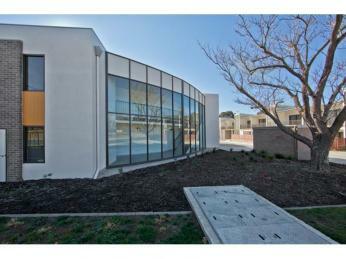 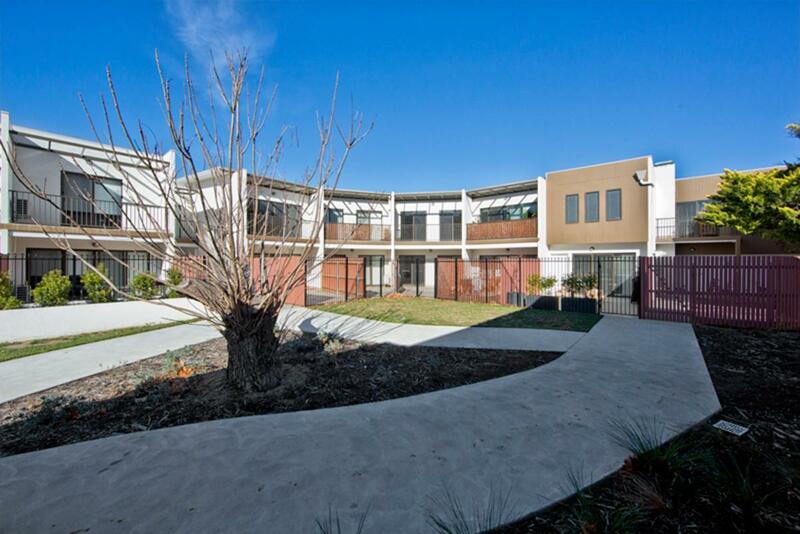 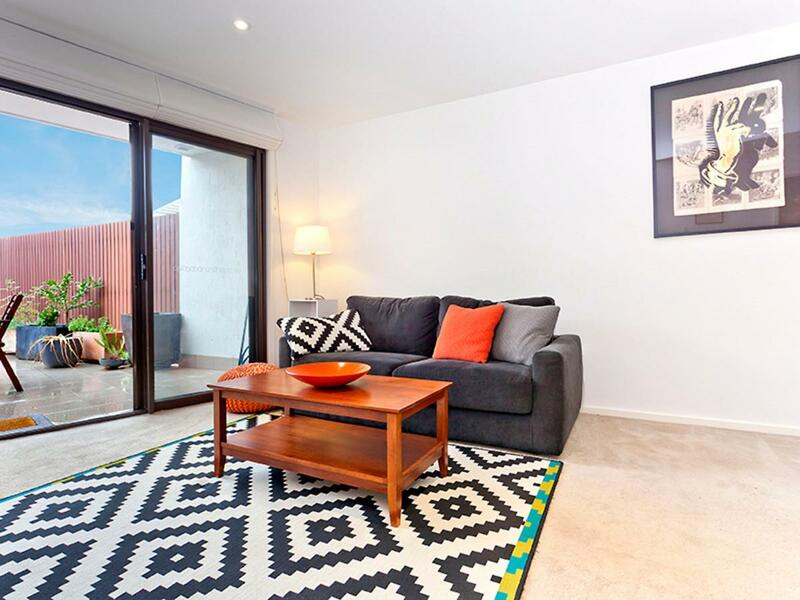 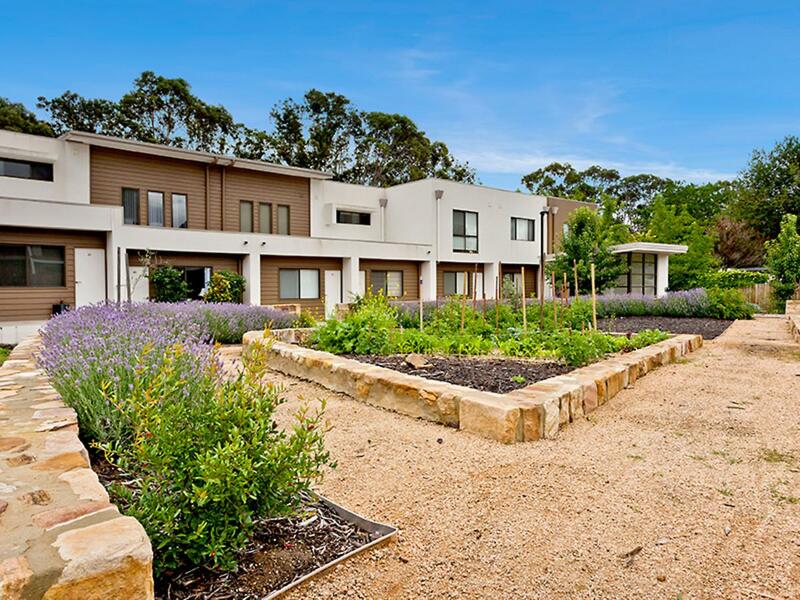 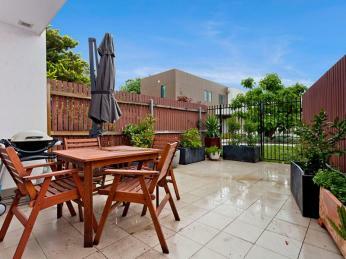 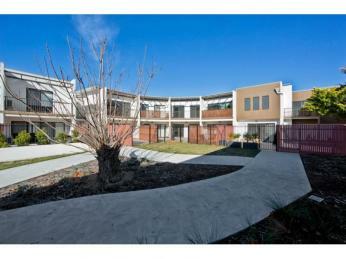 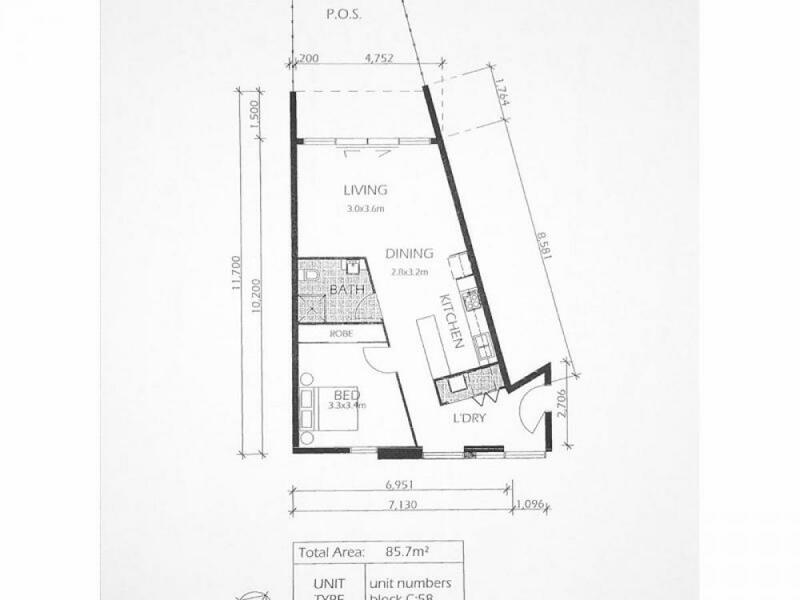 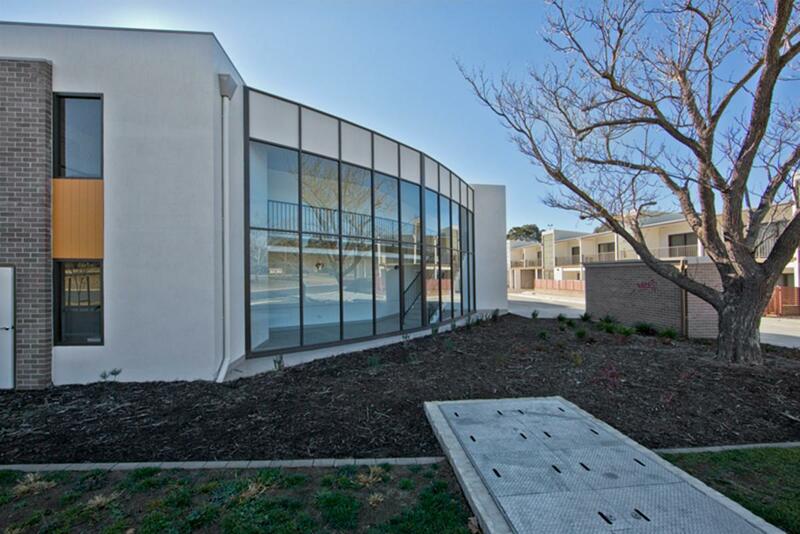 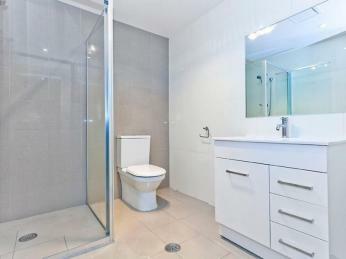 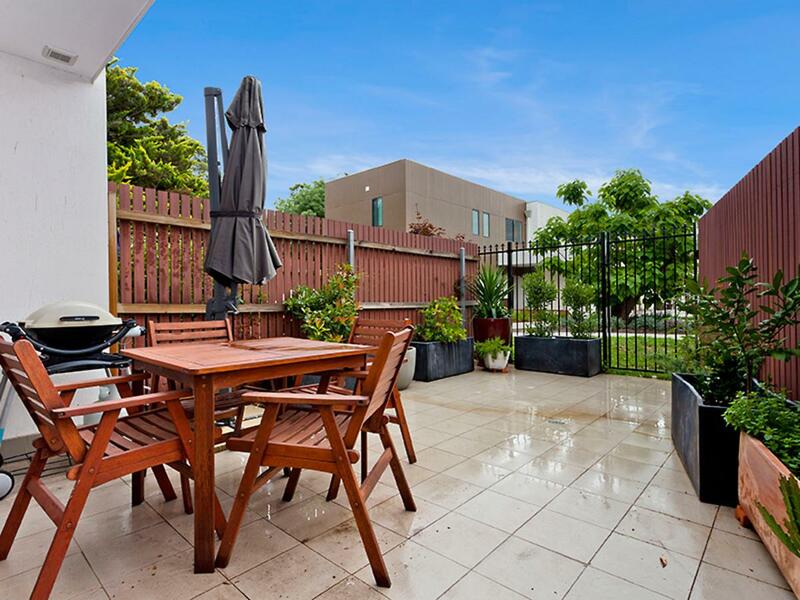 Exciting Inner South lifestyle or sound investment! 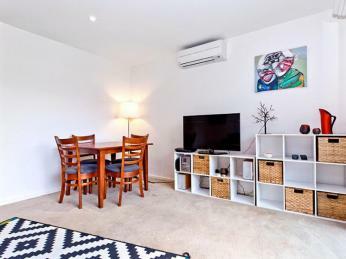 Located in the popular ‘Crestwood” complex and central to all the Inner South has to offer, this ground floor one-bedroom apartment is one not to be missed. Positioned in the heart of Narrabundah on a sunny tree lined street sits this light filled north facing contemporary one bedroom apartment. 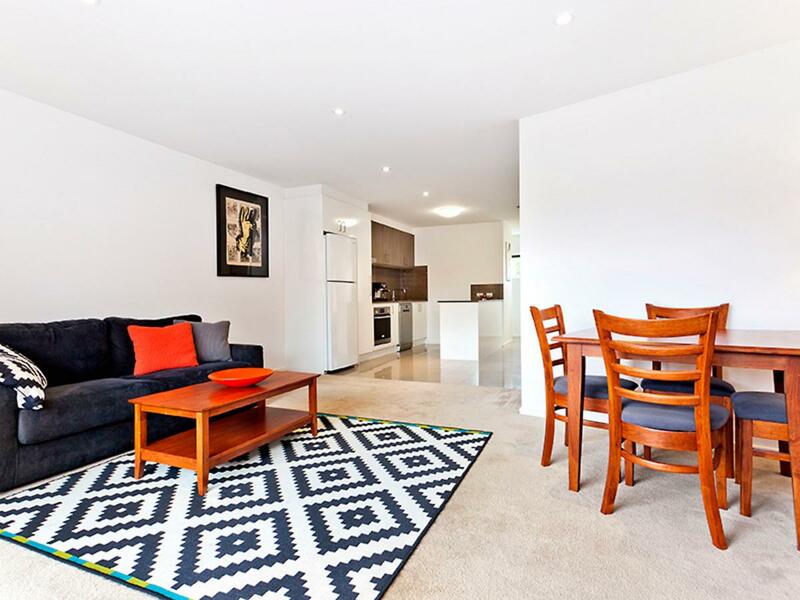 Only minutes to the ever-growing Kingston Foreshore and Manuka shopping precinct, this immaculate apartment will appeal as a lifestyle choice for owner occupiers or a solid addition to your investment portfolio. 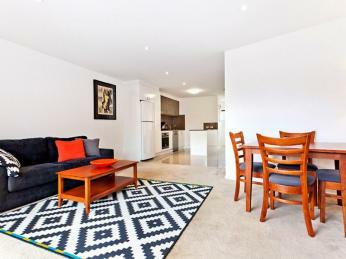 Located on the ground floor, this pleasant apartment offers a modern open plan design, sun filled courtyard, plus well appointed kitchen complete with stone bench tops and stainless steel appliances. Other features of this unit include ample internal storage, reverse cycle heating and cooling, plus a secure car space with lift access and storage unit. 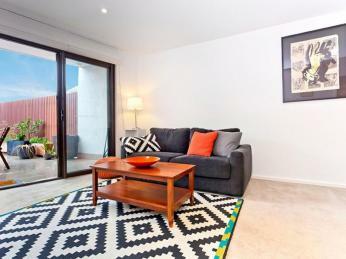 If you have been considering entering the property market or looking to add to your investment portfolio with no hassles, then be sure to contact us immediately for a viewing!